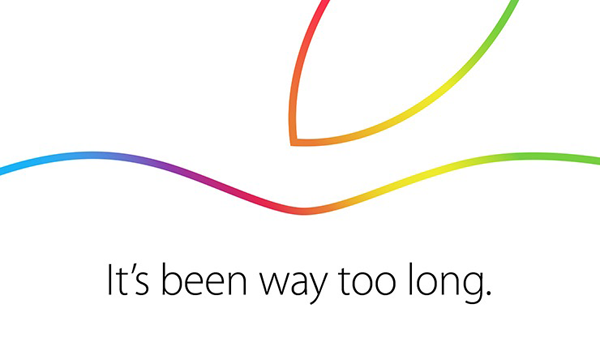 It’s the period of time when educated speculation, wild conjecture and insane fantasy starts to get thrown around pertaining to what we could actually see being introduced during Apple’s event tomorrow. The invitation headline of “It’s been way too long” doesn’t really give much away, but needless to say that hasn’t stopped even the deepest, darkest corners of the Internet from chipping in with its two cents worth. As we try to separate the “potentials” from the “no ways” we once again take guidance from KGI Securities’ analyst Ming-Chi Kuo, who has a proven track record of predicting what lies ahead and believes that tomorrow’s event could be heavily iMac centric. As part of his preparation for the event Kuo has detailed what he, and his company, expect Apple to announce on Thursday. 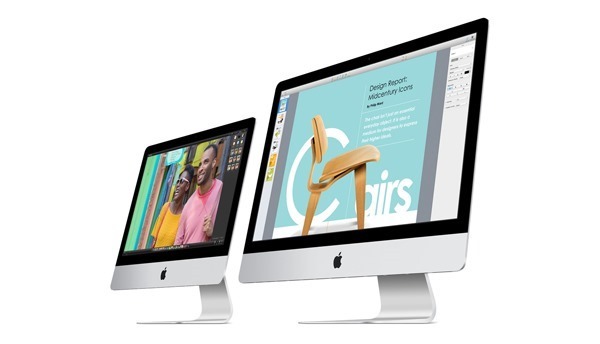 The research note states that speculation about a potential 27-inch Retina iMac could be founded, with the expectation being that the hardware will be shown off on stage tomorrow as part of a route to market that will see Apple’s desktop become available later this year. In contrast, Kuo believes that the smaller 21-inch Retina iMac variant won’t ship until early 2015 due to manufacturing issues arising from producing two different size Retina display panels of that scale. If you’ve been holding out to get your hands on the speculated ultra-thin 12-inch MacBook Air that has been so heavily discussed recently, then be prepared to wait a little longer. The same research paper suggests that Apple will delay the launch of its new notebook while it waits for Intel to eventually announced an availability date for its latest Broadwell processors. 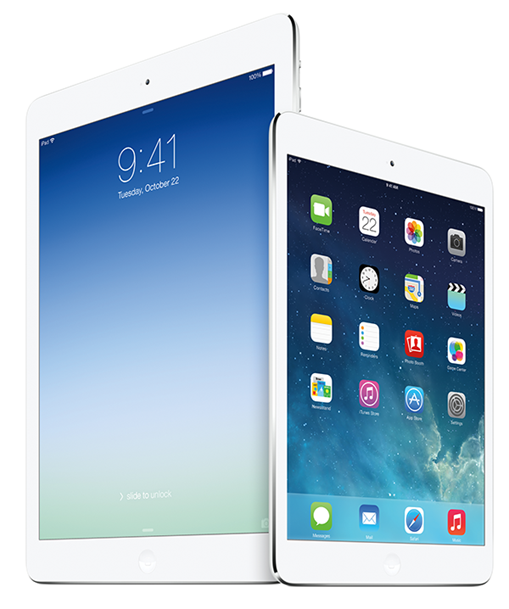 That just leaves us with the highly anticipated new iPad models. Apple is highly expected to announced the second-generation iPad Air as part of the event, but be prepared to battle to get your hands on one as initial supply will be extremely limited according to KGI Securities. If hardware isn’t your thing then we should also welcome in the public launch of OS X Yosemite after Apple recently pushed out not one, not two, but three final consideration versions of the Golden Master build. It’s shaping up to be an extremely entertaining, and ultimately expensive, event.